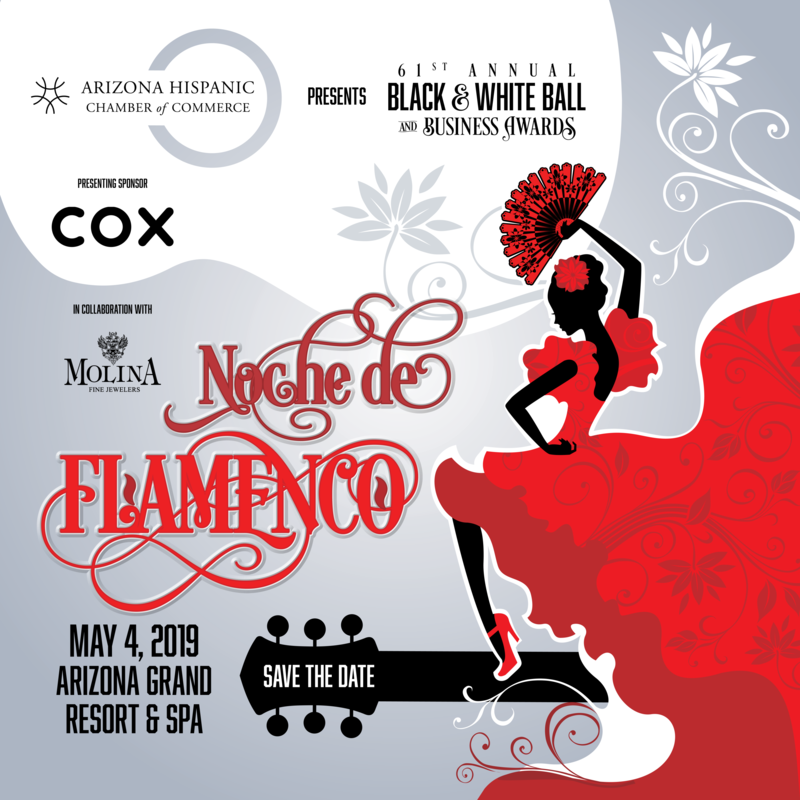 Join us on Saturday, May 4, 2019 at the Arizona Grand Resort & Spa for the Arizona Hispanic Chamber of Commerce’s 61st Annual Black & White Ball and Business Awards! 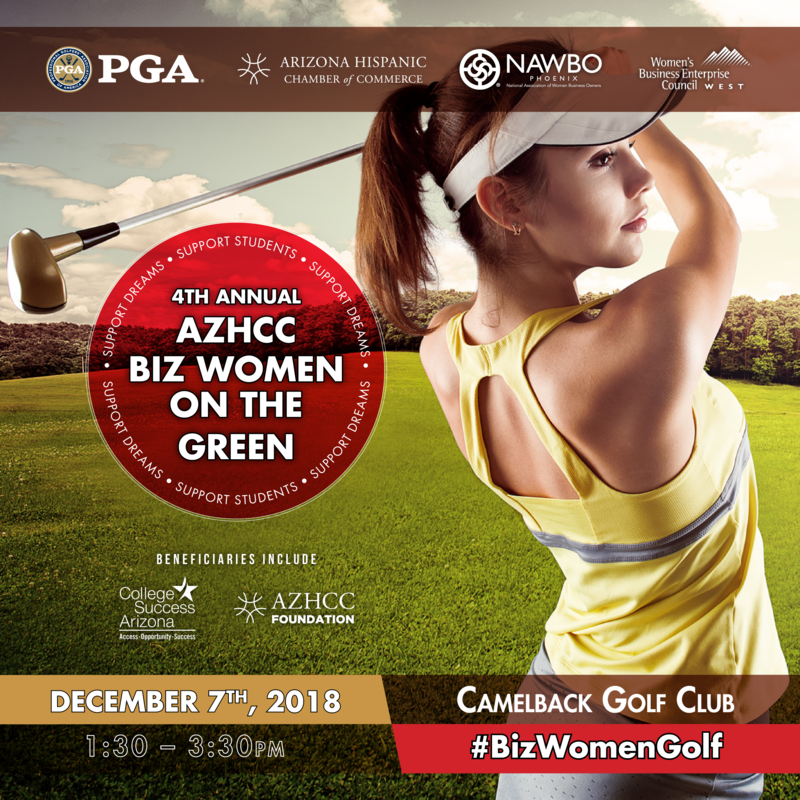 This formal gala is the longest running event of its kind in the valley. 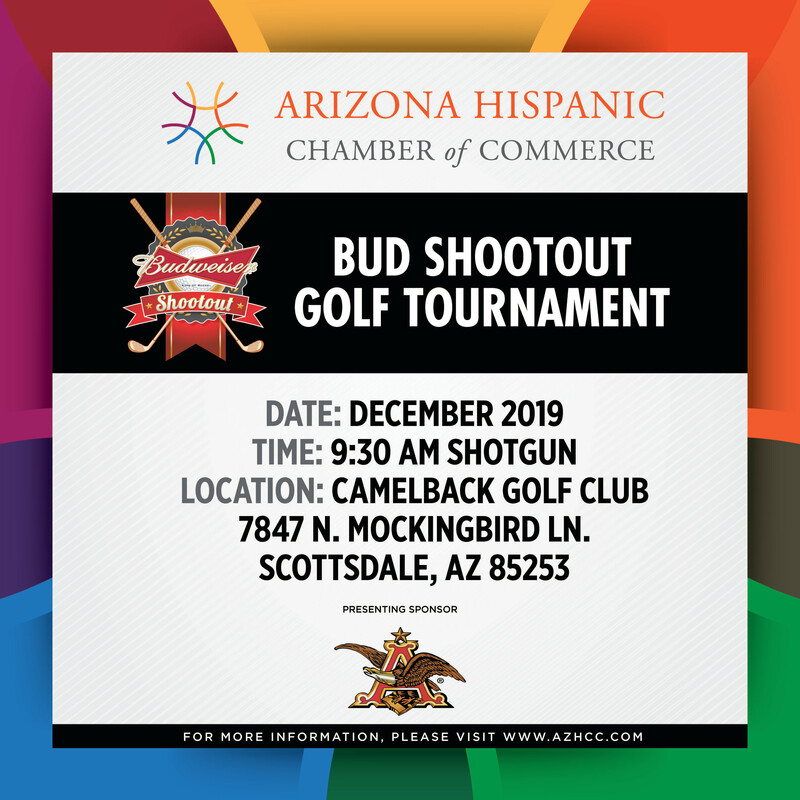 The Phoenix MBDA Business Center and the Arizona Hispanic Chamber of Commerce will host the Annual Business Diversity Summit. 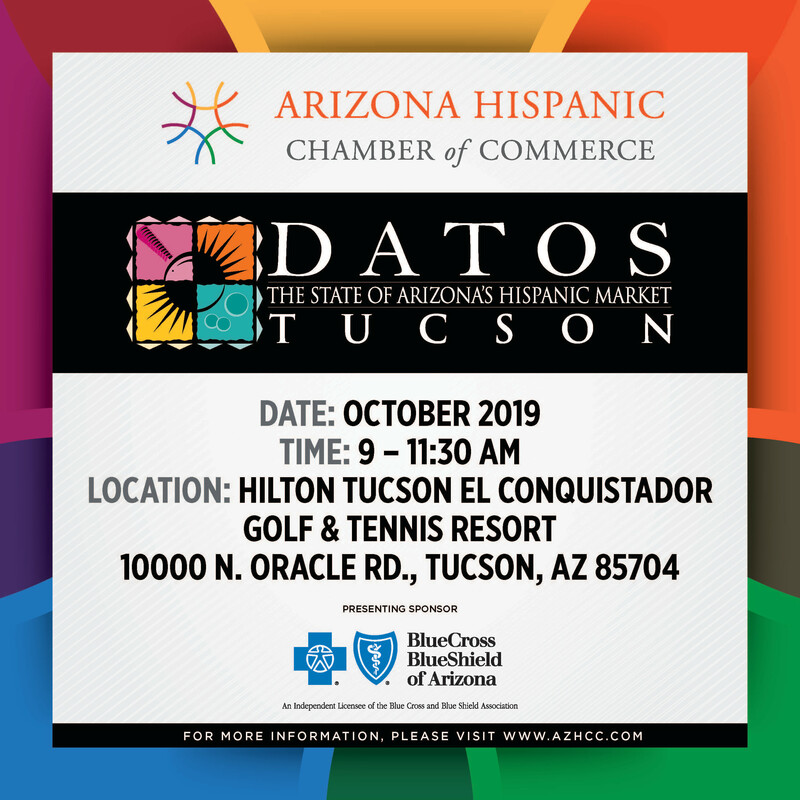 The event spotlights the growing contributions of minority-owned businesses in Arizona.